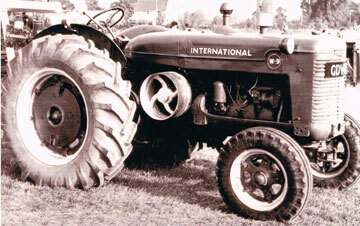 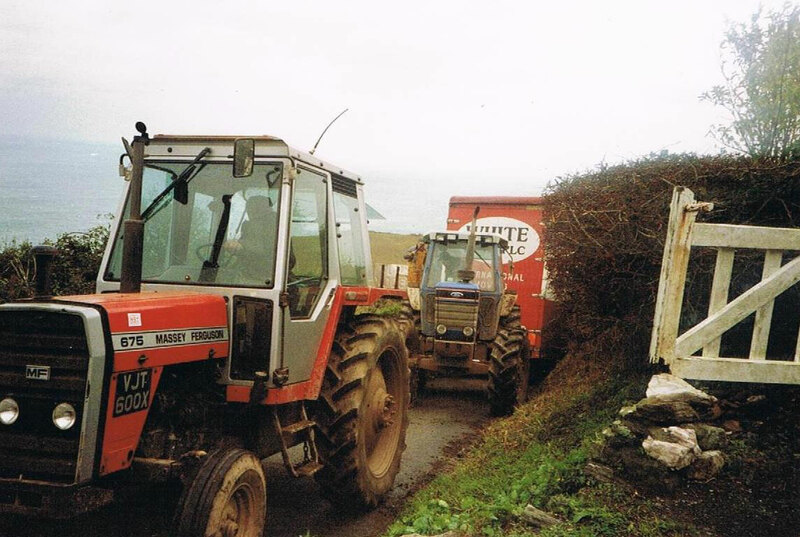 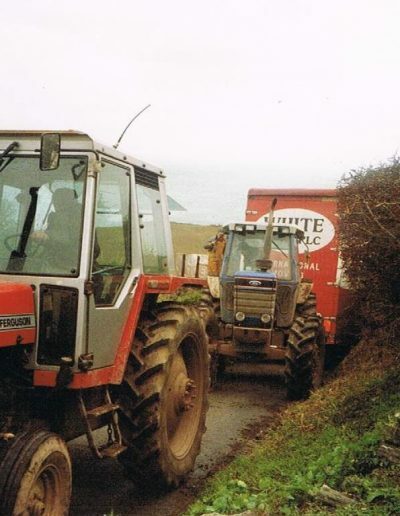 Horses were gradually replaced by mechanisation in the form of tractors. 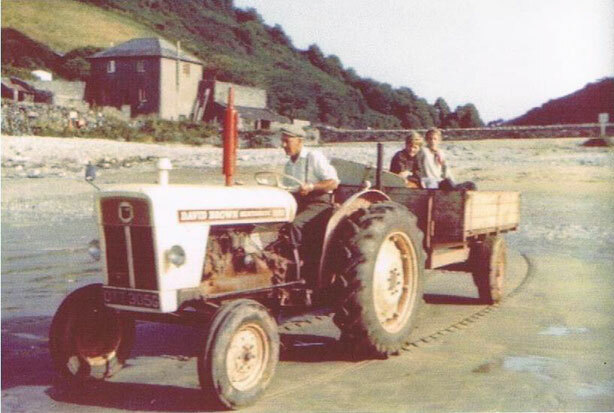 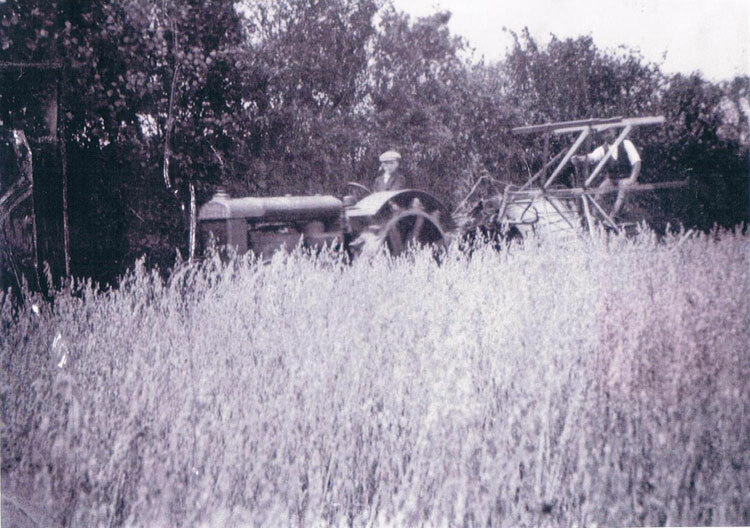 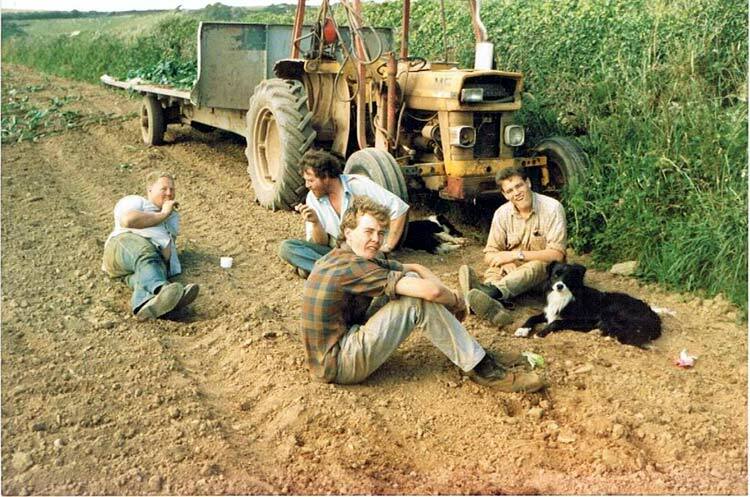 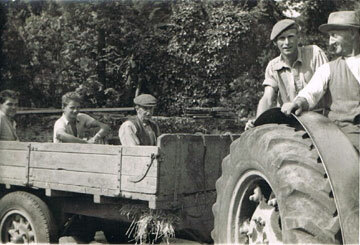 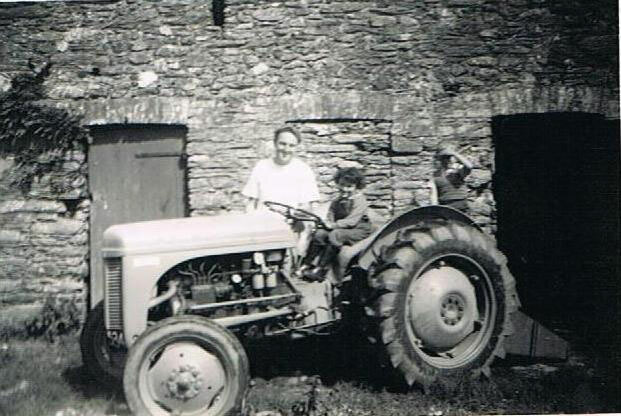 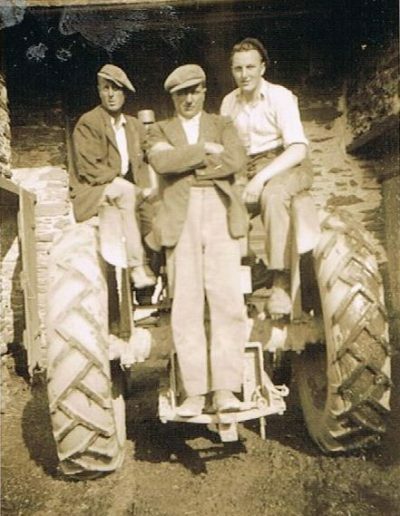 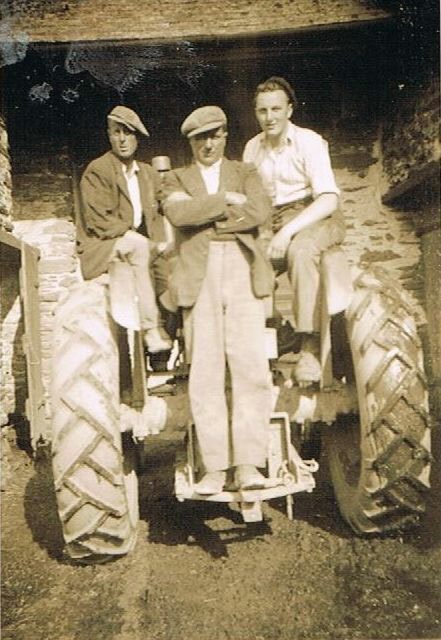 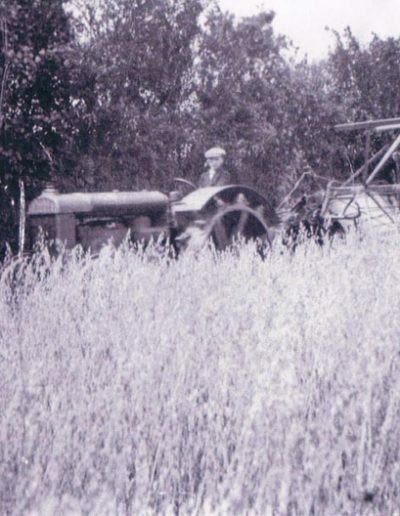 The earliest photograph we currently have is in 1936 with Henry Wakeham of Chivelstone on the Standard Fordson. 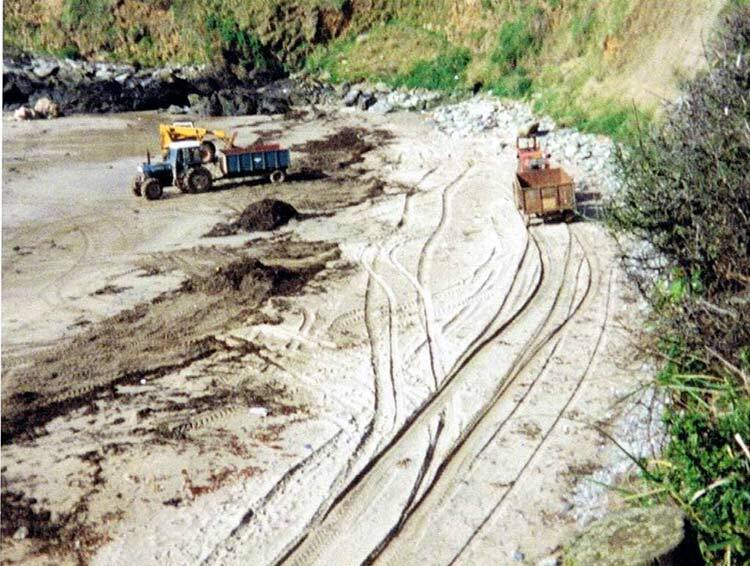 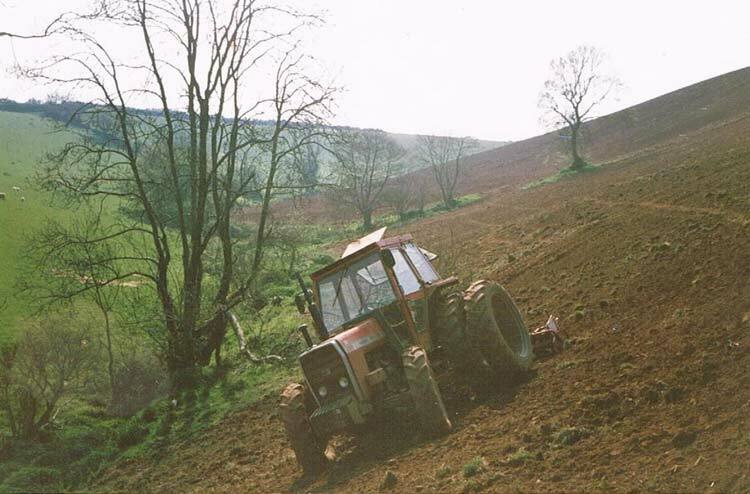 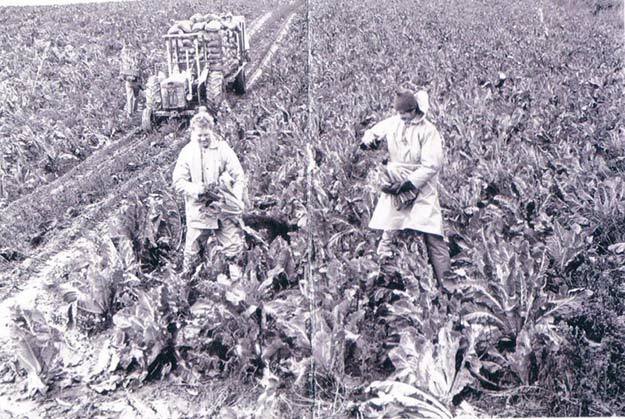 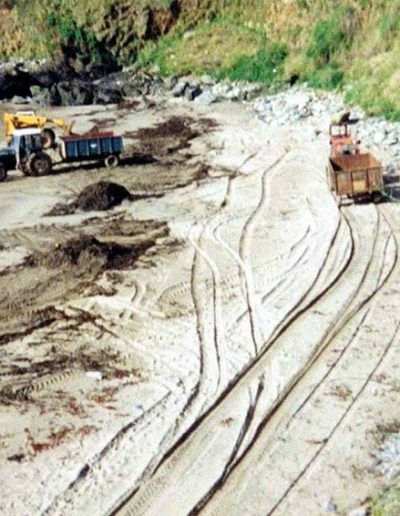 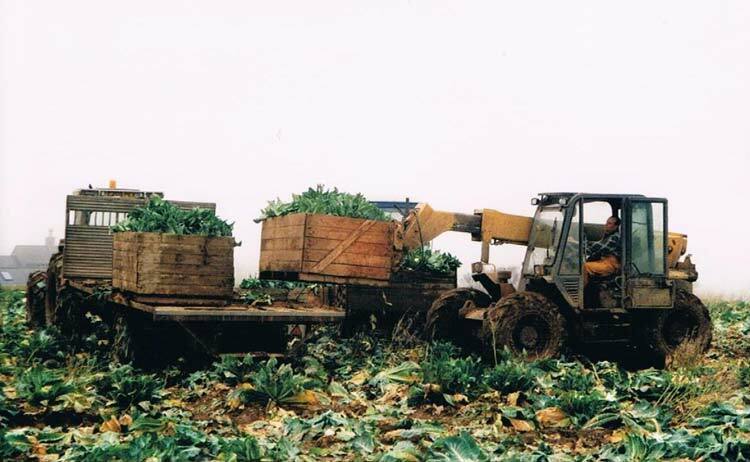 There are further photographs reflecting automatisation in the Harvesting section.